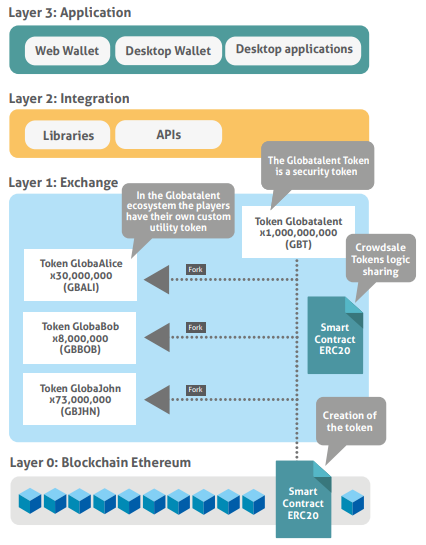 Globatalent Platform is a decentralized crowdfunding platform for athletes. However, unlike other platforms which essentially only offer contributors the ability to donate to the various causes, this platform incentivizes investment. It accomplishes this by allowing athletes to tokenize themselves, and then raise funds through the sale of these tokens. Many athletes and sports clubs are currently unable to focus fully on training and to further their careers due to financial constraints. This severely limits their ability to make a real career out of their passion. There are also many aspiring athletes and clubs out there who all vie for sponsorships from the same corporations, thereby causing further restrictions for possible financial support, as even if they are able to sign with a sponsor, the terms will often be in the sponsor’s favor. The Globatalent Platform offers its users the opportunity to market themselves by providing potential investors with access to their achievements to date, player information and future goals. They will tokenize then themselves so that each user token will represent a percentage of the user’s future earnings (as stipulated by the user themselves). The value of these tokens will then be tradable and subject to market demand price increases and decreases based on the athlete’s success and popularity. In this way, it is pretty similar to ICO crowdfunding, except that token-holders will have the added benefit of receiving dividends based on the athlete’s earnings. These earnings include prize money, television appearances, advertising, hosting events, among others. Teenagers will be able to raise the necessary funds to travel in order to earn the required amount of ATP points. 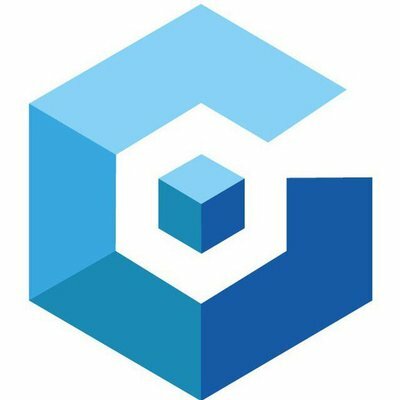 Globatalent plans on claiming 3% of all earnings on token transactions (it is not clear as to whether this includes dividends). However, they also state that they plan on allocating 33% of these earnings to the Globatalent Youth Program, which aims to provide young athletes with the economic resources that they would otherwise not have access to.